We have a variety of wooden fencing posts and bases available to suit all sizes and heights of fencing panels. Wooden posts are an environmentally friendly posting solution as they can be recycled after use, however they will require some form of weather treatment such as a spirit bases solution, and some maintenance over time to ensure their longevity. For more information regarding our wooden fencing posts and bases or to enquire which products would be best suited for use in conjunction with them, you can speak to our knowledgeable team here at Harrow Fencing Supplies. 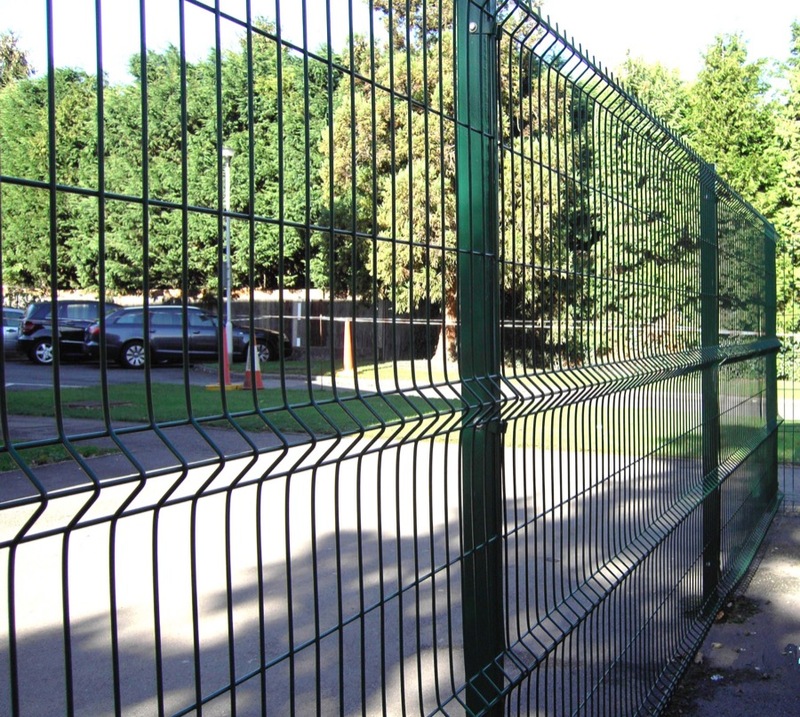 We supply wooden fencing posts and bases from our depot in Harrow and Hillingdon, so if you are in the London and surrounding areas you trust us to provide a comprehensive fencing service. Contact us today!